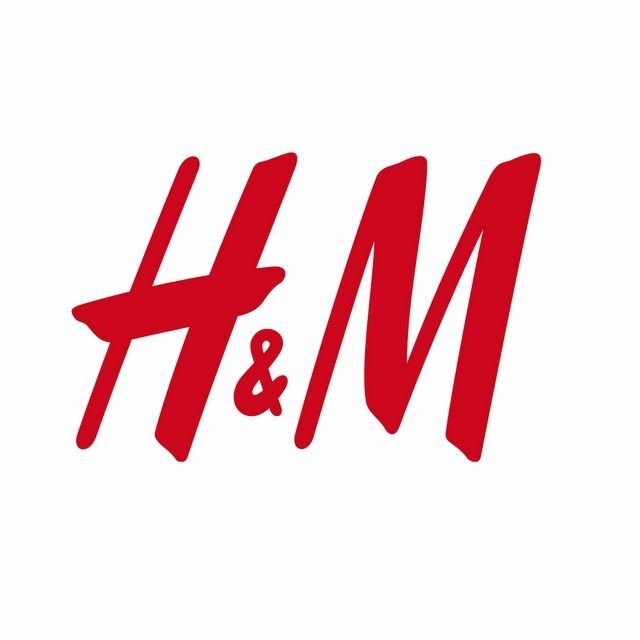 Chat to H&M on Kik for instant outfit inspiration! Tell us a piece of clothing, and we’ll build an outfit around it for you. Anything from joggers and jeans to tops and shirts… we’ve got you covered! We’ll be your personal stylist for your lazy days or for your night outs.